The Cultural Tourism Program (CTP) application workshop is designed to assist returning and prospective applicants with preparing their submissions. 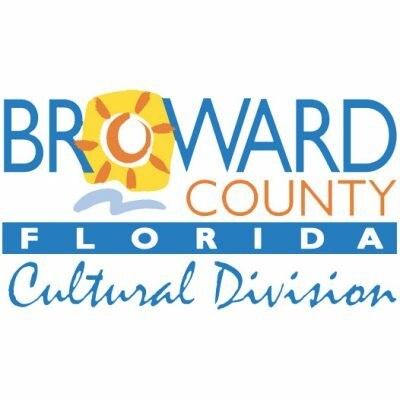 Broward Cultural Division’s grant section staff will review application guidelines and the application process associated with cultural arts funding available through the Cultural Tourism Program. Details. Purpose/Use: To use the arts as a means of promoting tourism in Broward County. Municipalities, agencies or political subdivisions of state government and sovereign Native American Nations located in Broward County, or not-for-profit organizations that meet general eligibility requirements for funding from the Broward County Board of County Commissioners, or a consortium of organizations or entities with each individual member of which meets the eligibility requirements, may apply for funding. All activities funded under this program must be of high artistic quality and contribute to Broward County’s reputation as an attractive destination for tourists. All activities must contain a significant tourist related component, which will contribute to the cultural development of Broward County and enhance its reputation as a tourist destination. This program may fund exhibitions, performances, or other cultural activities. Also, this program may fund projects and festivals, which contain the development of new activities and marketing to attract tourists. These efforts will involve initiatives, especially new ones that are targeted at further developing the market for cultural tourists in Broward County. Any award and expenditures of tourist development tax funds must comply with the express authorized use(s) of such funds pursuant to Florida Statutes Section 125.0104. Applicants shall ensure that the proposed use(s) and, if awarded, the actual use of the tourist development tax funds are expressly permitted by Section 125.0104, and shall provide documentation sufficient to substantiate same to County upon request. Matching Funds: The applicant(s) must provide a one-to-one cash match. In-kind services will not be allowed for matching purposes.